Winter is coming but Winter weddings needn’t feel cold. I love the richness and warmth of deep red contrasted against the softest of pinks for a modern twist on the Christmas season. 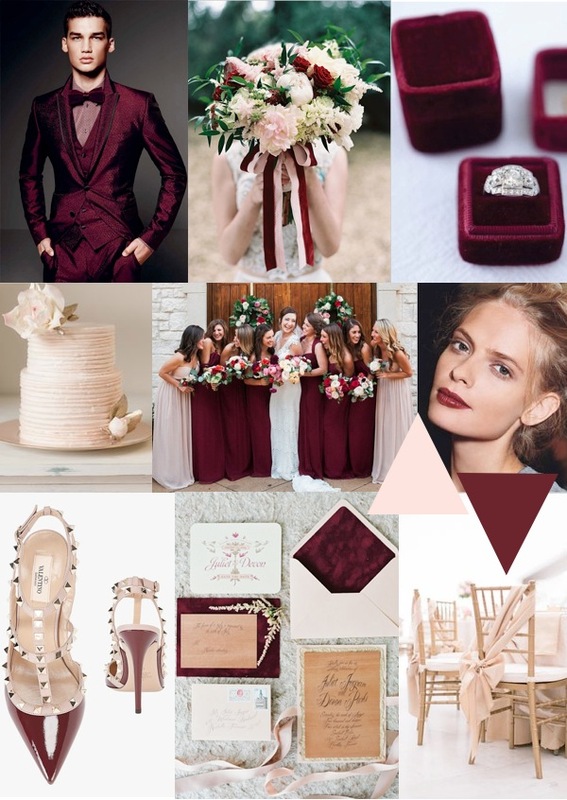 Don’t believe me, here’s some burgundy and blush wedding inspiration.